If the next 12 months seem particularly pivotal for Justin Trudeau's leadership of Canada it's because of what happened everywhere else in the year of Brexit and Donald Trump. A month to the day after Trump's U.S. presidential victory, Democratic Vice-President Joe Biden came to Ottawa and anointed Justin Trudeau. "The world's going to spend a lot of time looking to you, Mr. Prime Minister, as we see more and more challenges to the liberal international order than any time since the end of World War II … You and Angela Merkel," Biden said during a state dinner, invoking the German chancellor. "Vive le Canada," he concluded, "because we need you very, very badly." Ten months earlier, the Center for American Progress proclaimed that, in a world seeking change, Trudeau and Italy's Matteo Renzi would be the new "paragons of the progressive movement." Renzi then staked his career on a referendum to implement significant political reforms. Three days before Biden toasted Trudeau, Renzi was toast — resigning in defeat. U.S. 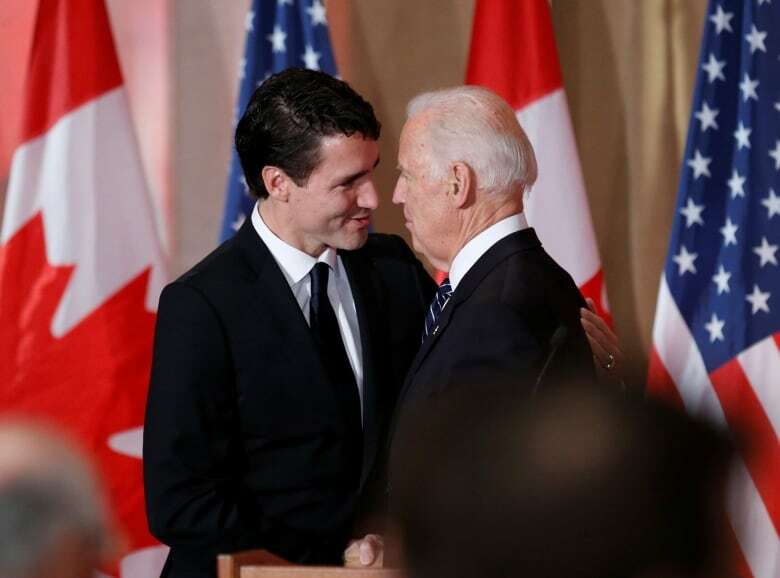 Vice-President Joe Biden said 'Vive le Canada' during a visit to Canada last month. That left Trudeau as perhaps the last major progressive leader on Earth (Merkel is officially a conservative). All around him are concerns for the very notions he campaigned on: shared prosperity, inclusion, diversity and political change. Trudeau can claim some prescience. But after 2016, there is new pressure that he succeed. By Trudeau's own diagnosis, holding the liberal order together depends on the economy. 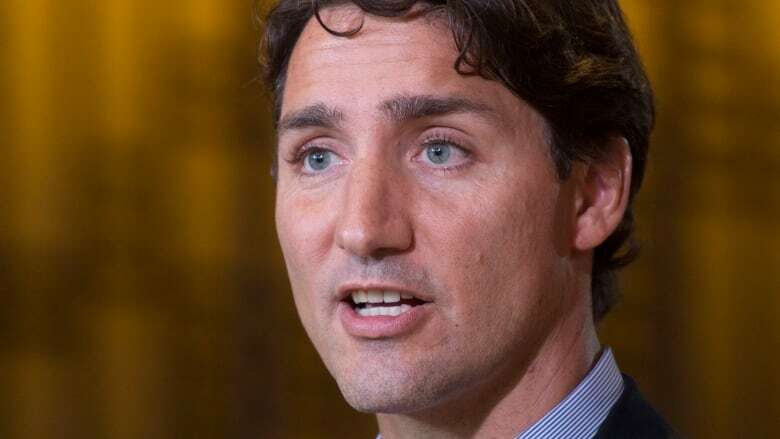 "When progress stalls, fear moves forward," Trudeau said in Montreal on Feb. 20, 2014, addressing the opening night of a Liberal Party convention. After criticizing Quebec Premier Pauline Marois' Charter of Values, Trudeau moved to the economy and a critique of Conservative policies. "We have a real problem," he said. "The middle class is in trouble. People haven't had a real raise in 30 years, while inequality has increased and household debt has exploded. "Those who practise the politics of division see this as an opportunity to exploit … It's always much easier to distract people from a problem than it is to solve it. People are susceptible to fearful, divisive messages when they are worried. Worried about their jobs, their debts, their retirement, their kids' future." Two years later, Trudeau, as prime minister, made the same argument in an op-ed for The Economist, now with references to Brexit and "those who promise to build walls instead of tearing them down." The progressive who believes in both active government and liberalized economic policy has the most reason to worry about a turn toward populism. In its first 14 months, his government drew the basic outlines of an economic vision, including expanded benefits that skew towards lower and middle incomes. Two major energy projects were approved, a price on carbon was announced and a massive infrastructure investment was promised. The prime minister has been busy wooing international investors and seems keen to do more business with China. The next year, starting perhaps with the budget in the spring, presents an opportunity to fill out a comprehensive agenda. 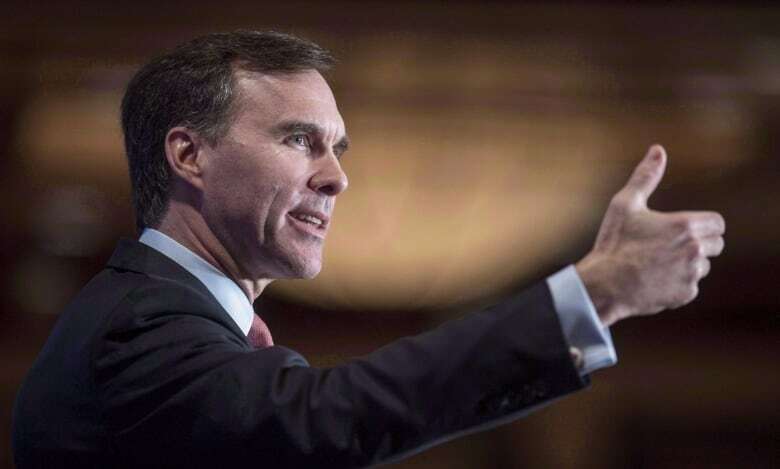 Finance Minister Bill Morneau's advisory council on economic growth has been considering options since June, with a goal of raising median household income to $105,000 by 2030. An innovation agenda, a poverty reduction strategy and a review of the tax system are all on the table. 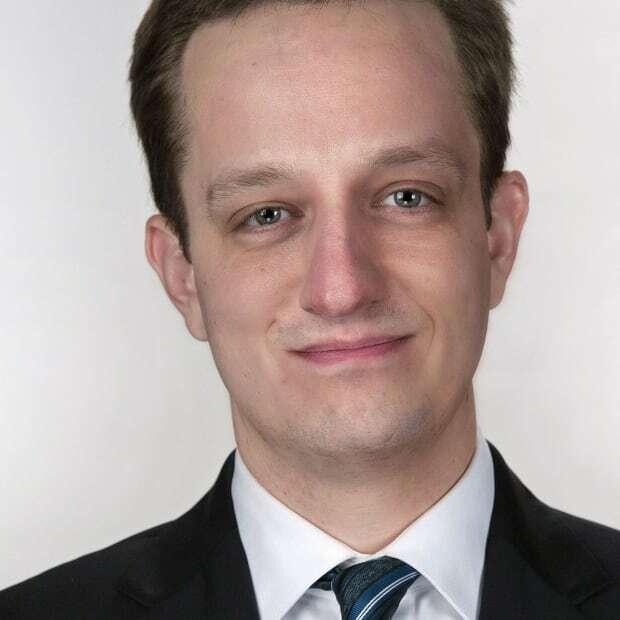 In a recently published paper, Miles Corak, an economist at the University of Ottawa and a former member of an advisory council the Liberals convened in 2015, suggests changes to the temporary foreign worker program, new measurements to track poverty and the introduction of wage insurance to assist people who take lower-paying employment after losing long-standing jobs. As part of a project for progressive think-tank Canada 2020, Mike Moffatt (another member of that advisory council) and Hannah Rasmussen drafted an innovation plan that includes investment in inter-city transit, focusing economic immigration on tradable sectors, helping connect new firms with investors and a ban on unpaid internships. Frances Woolley, an economist at Carleton University, adds an important consideration: if budget deficits aren't controlled, the long-term sustainability of any new program or benefit could be endangered. The finer details here might not be as retweetable as an image of the prime minister greeting Syrian refugees, but navigating the forces of automation and globalization is equally profound. In a speech to the World Economic Forum in Davos, Switzerland, last January, Trudeau said it wasn't hard to imagine how the great technological revolution the conference was considering "could produce mass unemployment and greater inequality." A few days later, he sat down with a man from London, Ont., one of ten Canadians invited to speak with the prime minister alone in his office for 10 minutes. The 58-year-old had lost his manufacturing job and had used up most of his savings. He wasn't sure what he was going to do. And the prime minister didn't seem to have any answers for him. Important questions were left hanging. Amid the churn of the global economy, how do governments ensure as few people as possible end up in such a situation? And can governments at least ensure meaningful training or benefits are available to those who do? In the wake of the U.S. election, interim Conservative Leader Rona Ambrose mused that Trump's victory was a message to liberal politicians whose "big policies" don't help "working people." During debate in the House of Commons in November, Conservative MP Michelle Rempel invoked Brexit to explain how Liberal policies like increasing the Canada Pension Plan would be viewed in the struggling communities of Alberta. Even if such talk might be dismissed as opposition politicians trying to score points, the last remaining paragon of progressive governance might not be in a position to casually dismiss the possibility of a populist revolt. 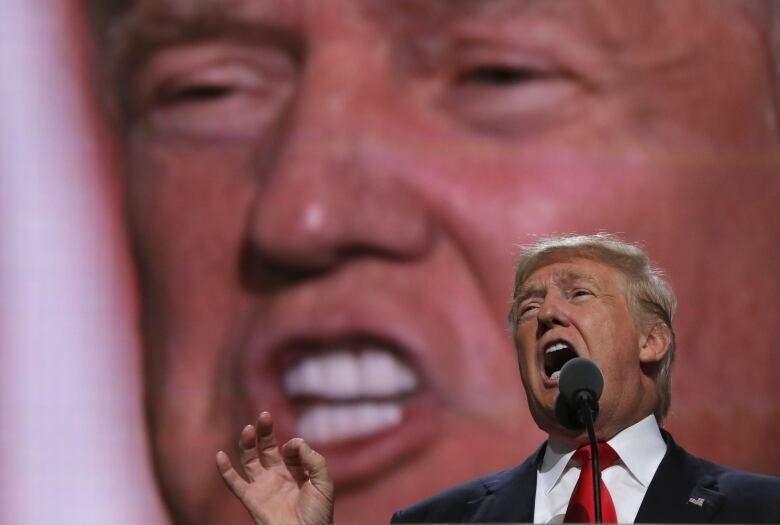 At the same time, it's not entirely clear that economic concerns alone can explain Brexit and Trump, or whether such events are the result of cultural and ethnic resentment or public cynicism. But Trudeau could also be on to something: shared economic satisfaction might simply make everything easier. And it stands to reason that trade and immigration — both of which the Liberals want to increase — are easier to accept when the system seems to be providing fairly for most everyone. Trudeau himself has spoken of Canada as an example to the world. Now he gets to try to carry that example, whatever else 2017 might bring.